What are the benefits to tree trimming? While tree trimming and pruning can help improve the aesthetics of your property, it can also ensure the tree’s structural integrity, which in turn promotes the tree’s health. Since the tree’s health plays a major role in minimizing the potential hazards a tree can pose as it matures (especially a tree in close proximity to structures), regular trimming is a cost-effective way to safeguard your family’s safety and that of your property. Our extensive background and thorough safety procedures afford us the capacity to provide tree trimming services for any property, whether residential or commercial. 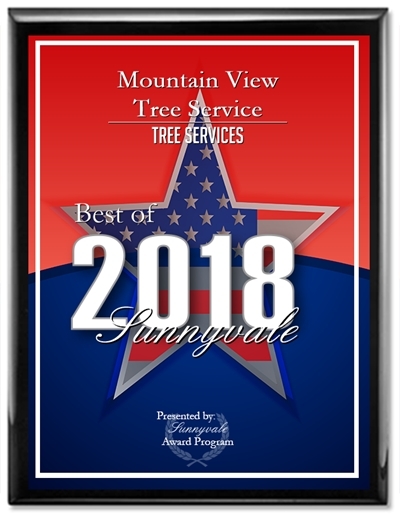 In addition, we specialize in large trees and street trees, as well as certain types of trimming techniques to properly address your needs and promote the tree’s longevity. The type of trimming or pruning will depend on the type of tree and your specific property concerns. Contact us for your free estimate and to find out more about our tree trimming services at (650) 254-0446 or (408) 541-9035. For your convenience, we proudly serve Mountain View, Sunnyvale, Los Altos, Los Altos Hills, Palo Alto, Cupertino, and surrounding areas. 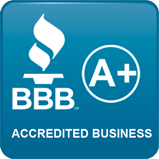 Book your free estimate today.